Where Will YOU Be Taken? An Action-Adventure Mystery Starring YOU! Give yourself a little freshen up and you're good to go! Skip the shower. You just shaved and showered yesterday and you are just going on a plane -Who gives a F! Who cares? I just want to get to London already! Cute! You love his accent. Is it French? Dreamy! Love the way he says "Are You Comfortable?" A stranger bumps into you. Idiot! People are so RUDE! As you exit the plane, you see a strange man with his face partially obscured by his BOWLER HAT. Cool! London is so awesome! You arrive at the BAGGAGE CAROUSEL – and out of the corner of your eye, you think you spot someone following you. Has been since boarding the plane at JFK and when you landed here in LONDON! WTF? Is it just your vivid imagination? Like when you thought your friend was being kidnapped but was just ditching school? The luggage is taking FOREVER! You finally see your bag coming off the CAROUSEL; thankfully it didn’t end up in Brazil! So you grab your bag. As you look up and start to turn. HE IS RIGHT THERE! It’s probably just your imagination playing tricks on you after that RED EYE FLIGHT and from watching too many NETFLIX streams. So what do you do? His eyes penetrate you. He is saying something. You are in a panic! Be cool! FLASHBACK - You see a hazy image and hear a voice "She's gone...they are all gone..." This stranger just uttered the SAME WORDS. More adventure awaits YOU in YOUR next DROPLET! GET THE DROPLETS DRIP DIRECT – SUBSCRIBE! SUDDENLY, without warning the world goes BLACK! You made a huge mistake by not letting the cab driver drop you off at the Hotel like he suggested. Now you are unconscious. It would seem like there is NO escape for you...UNLESS.. Where Will You Be Taken? 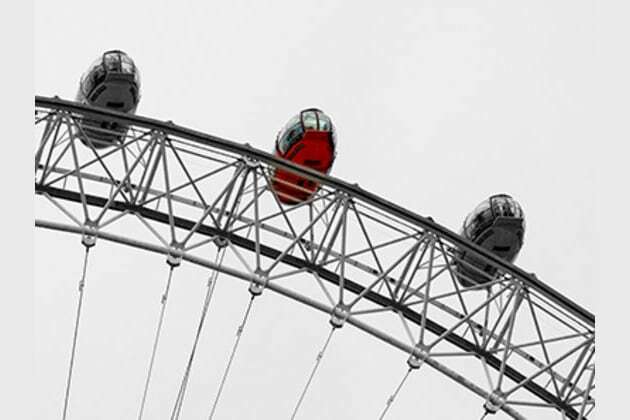 A London Tour Drop Travel Adventure Starring YOU! PLOT DROP ORIGINALS - Interactive First Person Tour Drop Travel Adventures Featuring YOU as the Star! Plot Drops are a Serial Quiz Adventure where YOU are in control of YOUR OWN destiny in the game. You will be transported on a once in a lifetime adventure.